In February, Tesla decided to end the long-standing referral program it relied on two help drive car sales with the aid of Tesla owners. But now, nearly two months later, it appears that the company is bringing the program back. In a blog post Thursday from Tesla’s website, the company announced that it would be reinstating the referral program, though slightly different from the original. 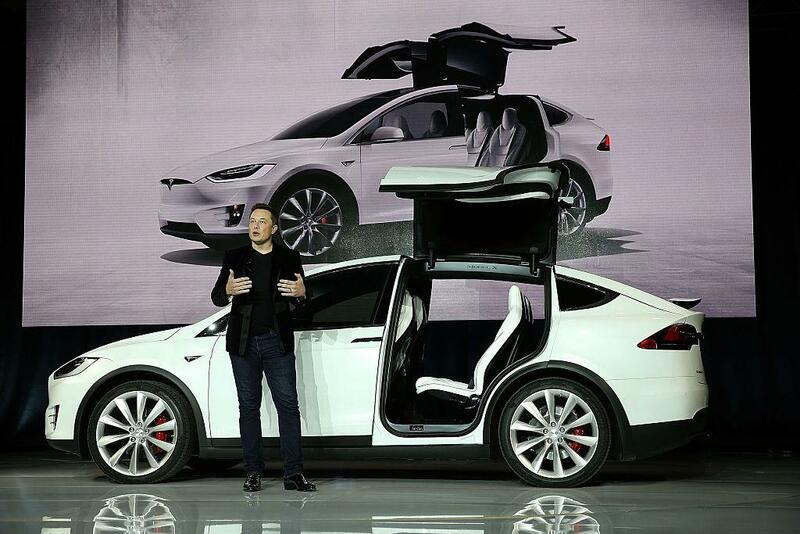 The original program offered a variety of incentives for new buyers and those who referred the buyers to Tesla. The incentives included six months of free charging at Supercharging stations, VIP invitations, launching a photo into deep space orbit, and even the possibility of free Roadsters. Under the new program, any customers that buy a new Tesla with a referral code will get 1,000 miles of free Supercharging for themselves and the existing owner who referred them. The new program will also give people the chance to win a Founder’s Series Model Y monthly and a Founder’s Series Roadster quarterly. Both cars would be signed by Musk and designer Franz von Holzhausen.